For over 20 years Window Protection have delivered top quality residential window tinting services across Sydney. Our highly trained staff can install a wide variety of completely customisable window tinting products from the practical to the decorative to benefit your home. 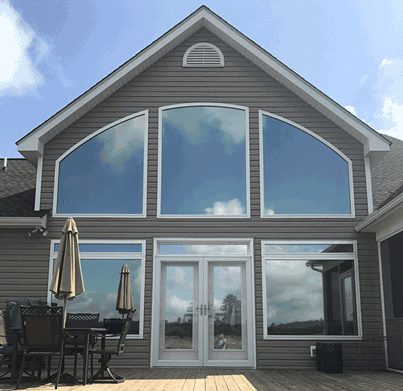 Our home window tinting products offer a host of benefits to homeowners including helping to regulate temperatures in summer and winter and increasing privacy while still allowing significant natural light through. Did you know, residential window tinting helps reduce the penetration of harmful UV rays to homes in Sydney with an effectiveness of up to 99.9%? 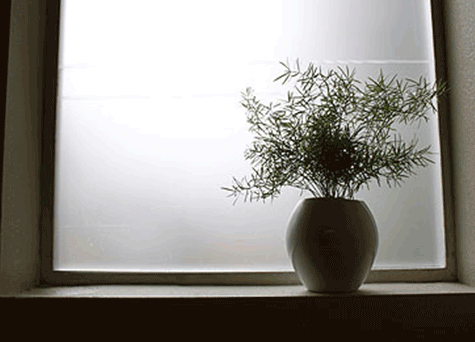 Home window tinting reduces the penetration of heat in summer, while helping to retain heat indoors during winter. Many value-conscious customers are impressed with the energy savings they enjoy through reduced need for heating and cooling. In addition to the enhances privacy our films can offer we can also install security films which will help to resist unwanted entry and prevent the glass from shattering and causing a safety hazard. Whatever application you have in mind we offer a wide variety of films and tinting solutions to suit your needs. All our films and workmanship are covered by a lifetime warranty. 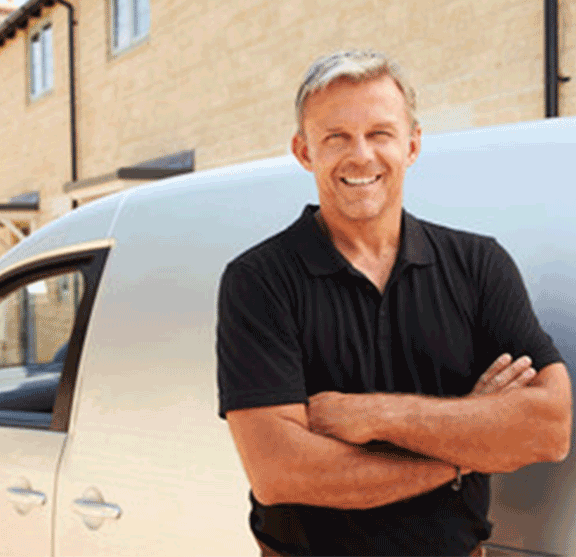 All of our expert window film installers have over 20 years on the job experience. We pride ourselves on delivering on our our promises time and time again. Customers receive many advantages by choosing Window Protection to meet their home window tinting needs. We offer skilled home window tinting in Sydney at remarkably affordable prices! Feel free to call us anytime for a free no-obligation phone consultation now to discuss how our company can assist you. Alternatively, you could visit our instant online quote calculator to discover how cost-effectively you can obtain high quality tinting films and professional installation services in your area. We supply a lifetime warranty, which is a guarantee backed up by our proven track record of success in this industry over the past two decades. Our customers have access to a broad selection of top range window tinting films not available anywhere else. Our inventory includes both energy-efficient and decorative pattern design of print options that can be completely customised to your needs. 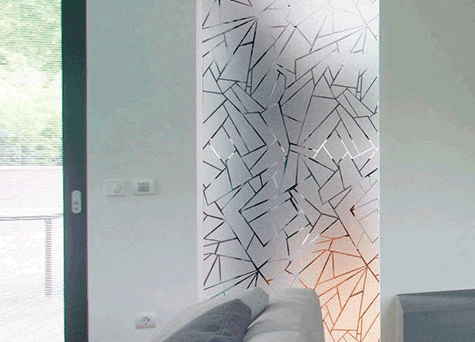 Frosted glass window films can enhance privacy while adding a sophisticated or creative motif to a home or office. Give your windows a stunning new look, without darkening the room, by asking us to install window frosting films for you! Our customers are always impressed by the remarkable decorative results they achieve with our specialised frosted tints. 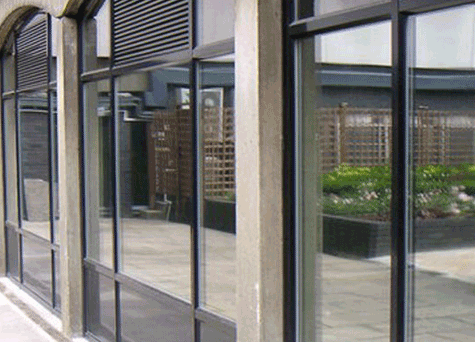 Increase the appeal of your property with our decorative window tinting film. We can create the feature windows of your choosing with differing shades and custom patterns. Homeowners can appreciate the privacy, security and beauty these lovely designs have to offer. We provide a great selection at affordable prices. Contact us now to discuss your decorative window film needs! 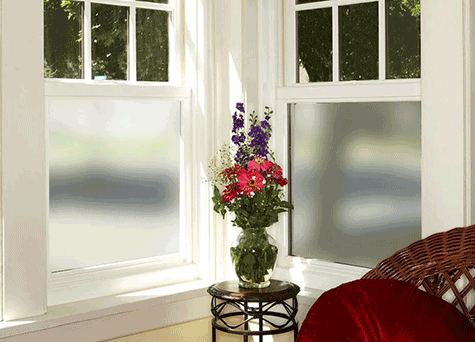 We carry solar window films in a wide array of stylish shades. Our professional solar tinting services help customers avoid heat and glare indoors during hot summer days and retain warmth on during cold winters. As an added benefit our solar films reduce UV light exposure by up to 99% and improve the energy efficiency of your home. Our window films can be used to increase the privacy of your home. Tinting the windows won’t impact the natural light you enjoy indoors but it will make it impossible for people to see in. You can also choose our one way window films which allow you to savour the views through your windows; without allowing other people to see inside your home! 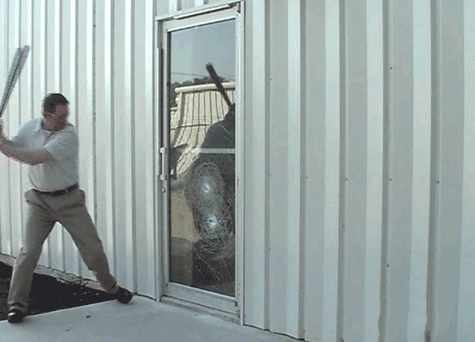 Many businesses and homeowners have benefited from our excellent security window films. Accidents, natural disasters or break-in attempts sometimes put your windows in jeopardy, allowing unwanted access to your property or hazardous broken glass to cause injuries. These adhesive films offer an extra layer of protection against glass shattering and unwanted entry. Ask for our security tinting service to secure your home. Has glare from sunlight been inconvenient for you at home or work during certain hours of the day? Ask us to tint your windows using reflective, glare repelling window film. 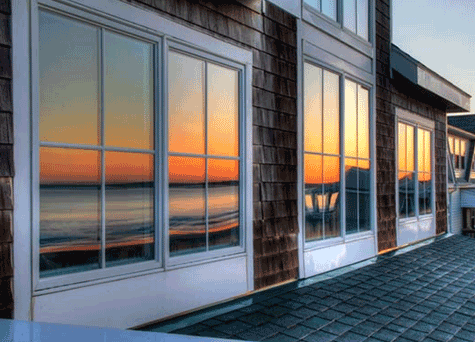 These special mirror-like films enhance windows dramatically. They will increase your indoor comfort and privacy, while also preventing daylight glare problems. At Window Protection we aim to make the process of selecting and installing professional grade window films as easy as possible. By offering an online quote system to our customers you can get a price estimate in 30 seconds or less and if you are happy to go ahead we can have your window tint installed in 7 days or less from start to finish. 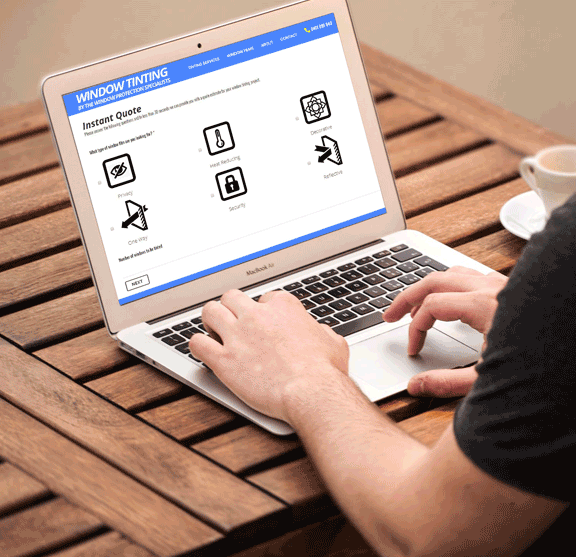 With our instant online quote system you can access a window tinting price estimate by just answering a few simple questions. This will give you an indication of roughly how much the project will cost as well as helping Arthur to gain an understanding of your project requirements and prepare solutions tailored to your needs. With over 20 years experience in the window tinting game Arthur is as experienced as they come. After completing the online quote Arthur will give you a call and make a time to visit your property. During the consult he will help to find the optimal solution for you, answer any questions you have an in most cases provide an on the spot no obligation quote. Within 7 days of your order at a time that is convenient for you one of our professional window tinting experts will visit your property and install your chosen window film. We aim for minimal disruption to your home or office environment and offer a lifetime warranty on both our films and workmanship. Home window film and tinting costs can vary but we can give you an instant online estimate. Click the button below to use our form and get an estimate for your project. We use professional grade window film not available at hardware stores for the best results possible.